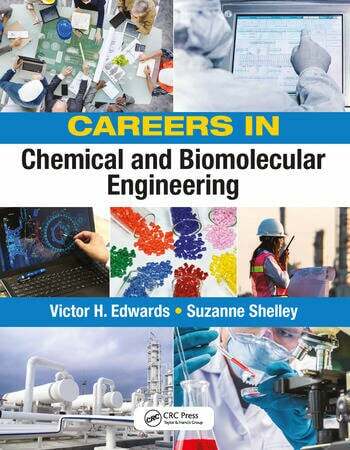 In addition to 10 chapters that discuss the roles such graduates play in many diverse industries, this book also features 25 Profile articles that share in-depth, first-person insight from industry-leading chemical and biomolecular engineers. 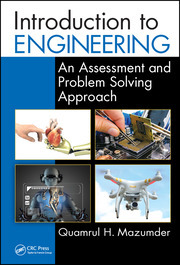 These technical professionals discuss their work and educational experiences (in terms of both triumphs and challenges), and share wisdom and recommendations for students pursuing these two dynamic engineering disciplines. Chapter 1 What Are Chemical Engineering and Biomolecular Engineering? Chapter 3 Where Do Most Chemical and Biomolecular Engineers Work? How Much Are They Paid? Dr. Vic Edwards is a Fellow of the American Institute of Chemical Engineers. with 50 years of chemical engineering experience, including the last 30 years with IHI Engineering and Construction International. Vic retired from IHI as Director of Process Safety in 2013, and he now consults. His experience includes bioengineering research, chemical process design, process safety management, liquefied natural gas (LNG), petrochemicals, offshore projects, and process and environmental technologies. Suzanne Shelley is a freelance technical writer and editor with nearly 30 years of experience in the global chemical process industries (CPI). She holds a B.S. and an M.S. in Geology, and has been an Editor at Chemical Engineering magazine since 1989 (first serving 17 years as a full-time Editor, including 5 years as Managing Editor, and as a regular freelance Contributing Editor since 2005). Through her consultancy, Precision Prose, Inc., Suzanne also provides freelance technical writing, editing and ghostwriting services to numerous technical magazines, technical websites and corporate clients. She is also a regular freelance Contributing Editor at Pharmaceutical Commerce magazine (since 2005). "The text content is integrated with simple introductions to specific concepts, descriptive pictures and portraits. It is a beautiful, articulate, persuasive way to sell our profession to young people exploring career paths... I would have jumped into this discipline with greater anticipation and confidence if I had read it as a 15-17 year old student!" "Careers in Chemical and Biomolecular Engineering provides an excellent introduction to chemical engineering that will be highly valuable... The book highlights the significant contributions and achievements of the profession and grand challenges for the future, which is inspiring for both future and current chemical engineers. As such, it will be a welcome addition to the libraries of both. 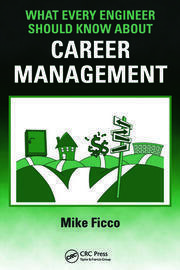 I would have loved to have seen a book such as this earlier in my career, as the perspectives and breadth of opportunities presented can be quite helpful in making career choices! 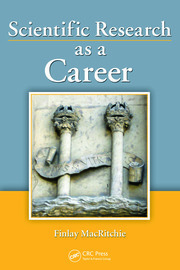 Certainly, the book fills a need in describing careers and career opportunities for the chemical engineering profession."